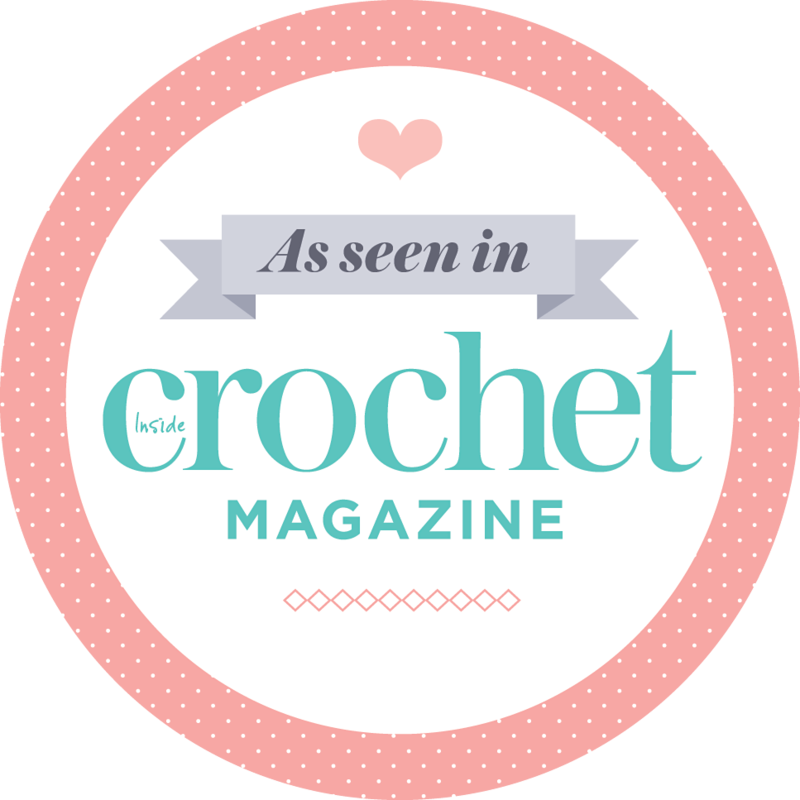 Who is the lucky lady to win five balls of Vinni’s Colours Nikkim cotton hand dyed yarn? Brenda please use the Contact Me form to send me your address and I’ll get your yarn in the post for you. 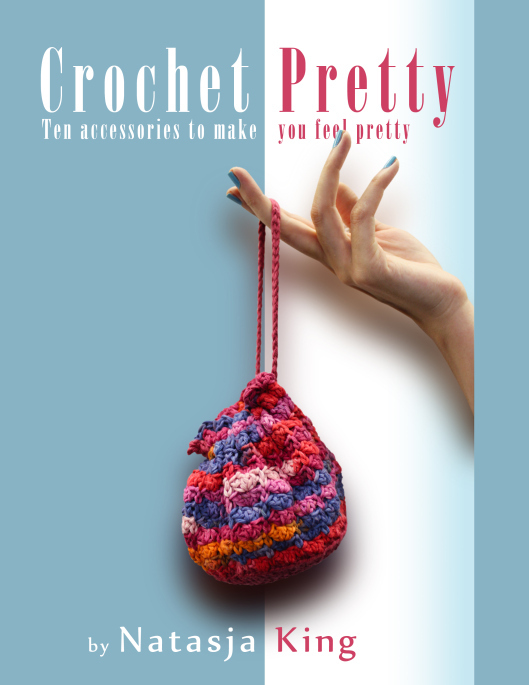 Please let me know what you think of the yarn. In fact, send me photos of what you make! You must be so happy, seeing as your favourite colours were purple and now you’ve won the purple shades! Lucky you! Thank you to everyone who commented. It was really an eye opener to see what shades you guys like the most. One surprise was that Mahogany came up five times. Who would have thought? A lot of you said you like purple shades which is exactly the shades I have for sale in my Etsy shop. Remember, 25p from each ball sold goes to Kidney Research UK, so you’ll be doing your bit for charity whilst “enhancing” your stash. Win-win and no guilt for spending money on yarn! That would be me! Thanks so much.. I can’t wait to receive the yarn and decide which pattern to use it for! 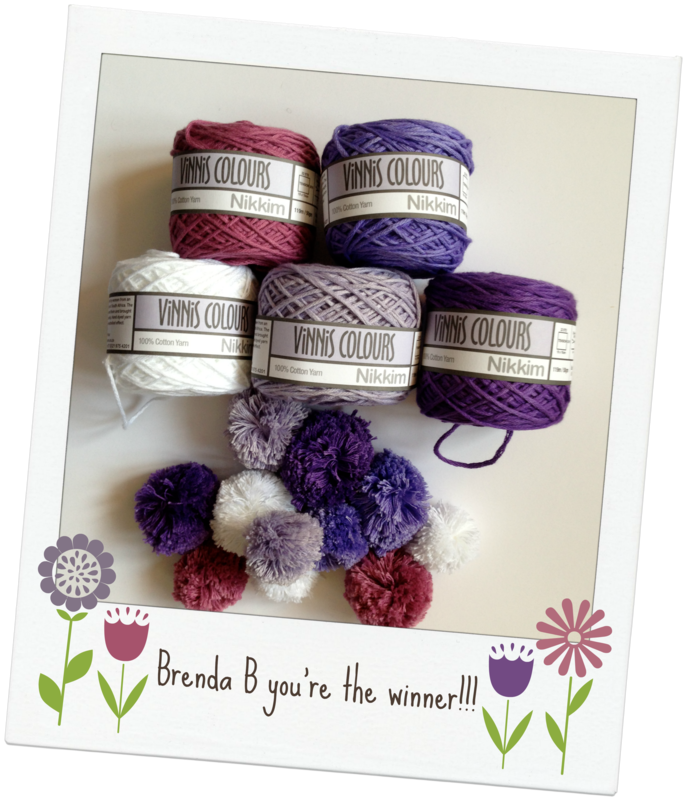 Blessings..
Congrats Brenda B. I live in SA and know the yarns pretty well, they are stunning to use. Have fun using them and show us when you have made something. Oh Hannah, I would love to sell more colours and that is the plan, but I haven’t sold any of what I have so I’m a bit hesitant to buy stock for the Etsy shop if I haven’t sold what I have yet. I should either take a leap of faith and buy more, or play it safe and see if I can sell what I have already. It’s so difficult! Gotcha. I understand completely. I would love to buy some of the plum right now but I pretty much have negative money for the next month or so — hopefully soon I can get some!